"By embedding MySQL into Monitoring Manager 2, we achieved integrated management of up to 255 Pure Flow devices and created statistical reports on a single server. 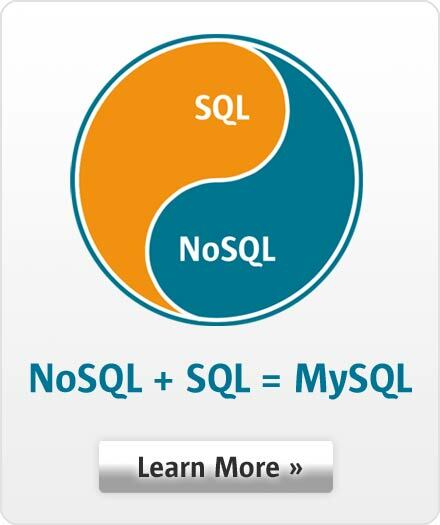 With the high availability of MySQL, we have yet to encounter any problems, even in mission critical environments." Takeshi Sasai, Senior Manager, Marketing Team, Appliance Business Unit, Anritsu Networks Co., Ltd.